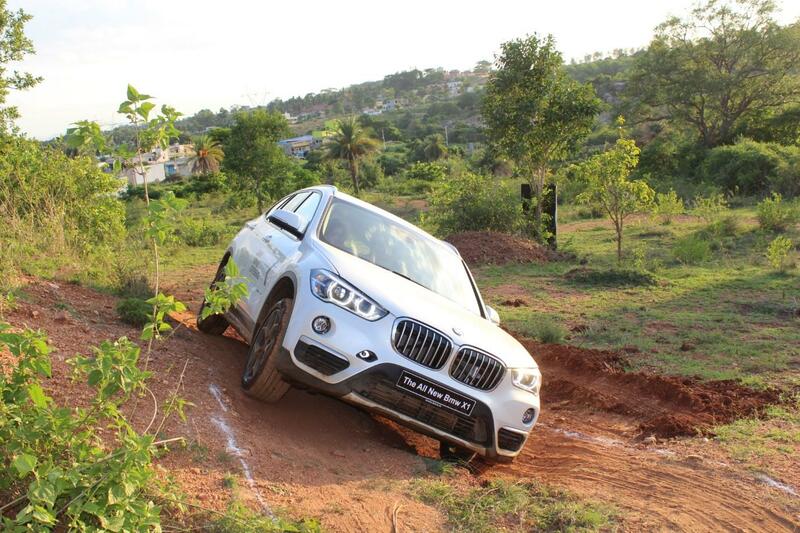 GaadiKey was invited for yet another off road experience, this time with the all new BMW X series. Hello, “I am no expert in off road and auto gear was just not my cup of tea”. It is BMW and we were YAYY!! 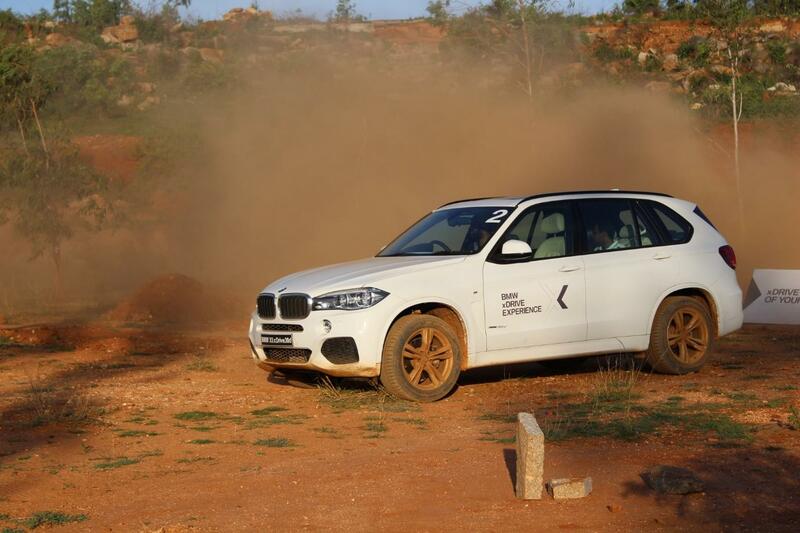 This time BMW X series promised us a terrific off road drive experience, obviously we had no reason to skip this drive. 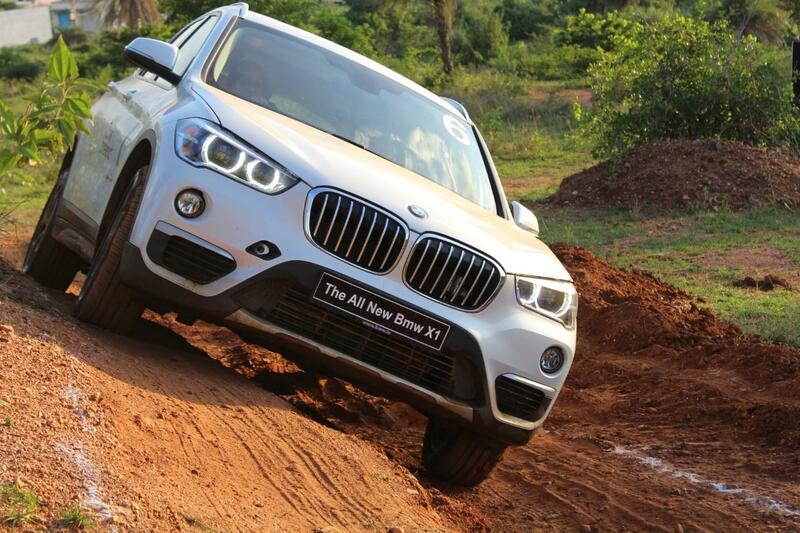 Although they had all models of BMW X series displayed, we got our hands on the second generation BMW X1. 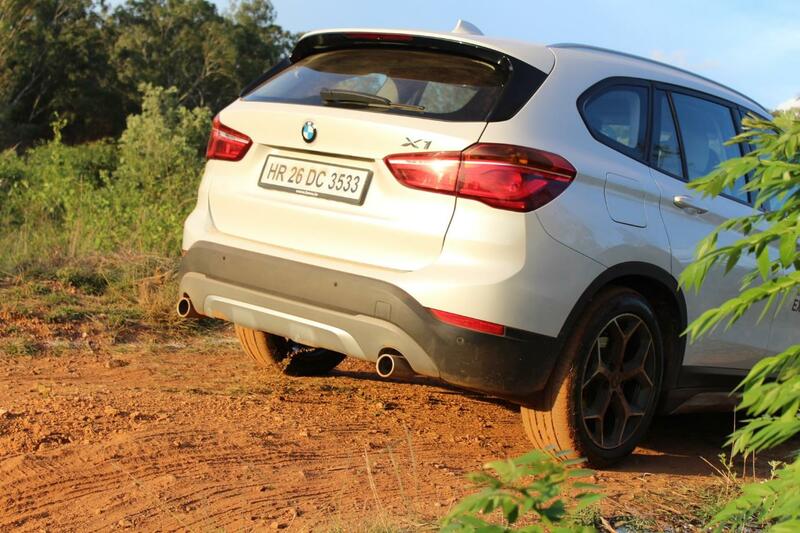 The all new BMW X1 facelift comes with slight tweaks in the overall exterior design and more promising enhanced interiors, calls itself a SAV(Sports Activity Vehicle). At first glance we got goose bumps with its amazing new look which only comes in diesel variant this time. The X1 now delivers in 190 PS Power with 414 NM Torque and 4×4 wheel drive. Average mileage promised is 20.68 kmpl which is 20 % more than the previous model. Thanks to the hill descent control with which the vehicle can control itself without any manual intervention through a descent. 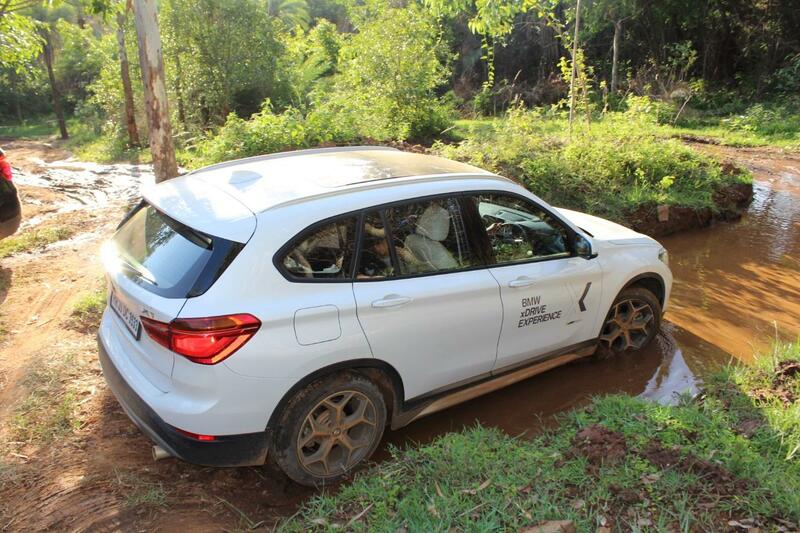 When it was to actually time to test the all new BMW X1, we first encountered a steep descent, Driving with the hill descent control was a child’s play for us. Though taking off legs from the brake while doing so seemed a little difficult. Next was the slush which we managed to go through without any catastrophe. After a few tiny obstacles it was time to try out the 25 degree inclination, the X1 showed huge success in this as well. Finally came the biggest obstacle of all, the 70 degree downhill inclination, Did we succeed? – “Yes we did” – but the ground clearance went for a toss, the car literally touched the ground giving jerks to the passengers. We did not want that to happen. Thanks to Nachiket Kulkarni, our trainer for the day made things much easier for us. He guided us do well that I almost forgot that it was my first time on auto gear. The auto gear works best for Bangalore roads and traffic. The ease to handle the vehicle is one of the best pros. But it is definitely a disadvantage when it comes to ground clearance if you want to take the car off road. BMW X1 is available in 11 different colours – Alpine White, Atlantic-Grey, Black Sapphire, Chestnut-Bronze, Glacier Silver, Mediterranean Blue, Mineral Grey, Mineral White, Platinum Silver, Sparkling-Brown, Sparkling-storm-brilliant-effect. You can view and download high resolution photos of BMW X-1 from here. Hope you liked my first ever experience with BMW. Do comment, shall come with a new post shortly!